All infrastructure projects are , for they are full of challenges: distant goals, complex and expensive resource provisioning, evolving scope, risk management, tough communication, unrealistic expectations and more. 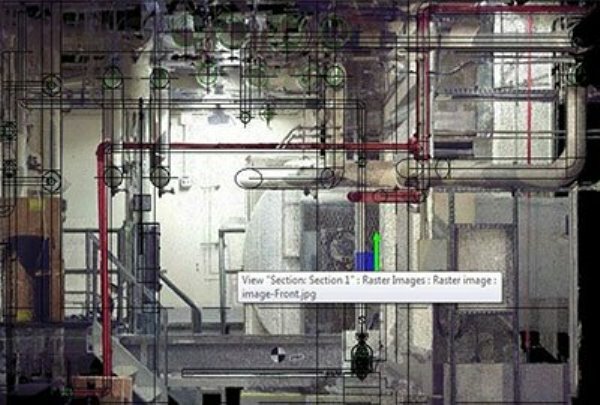 To me, this is why embracing a Building Information Modelling (BIM) platform is so important. I see this as a single, unified mechanism that can bring together people, ideas, design documents, functional characteristics, and operational details of a large infrastructure project, without spilling out or creating duplicate data. 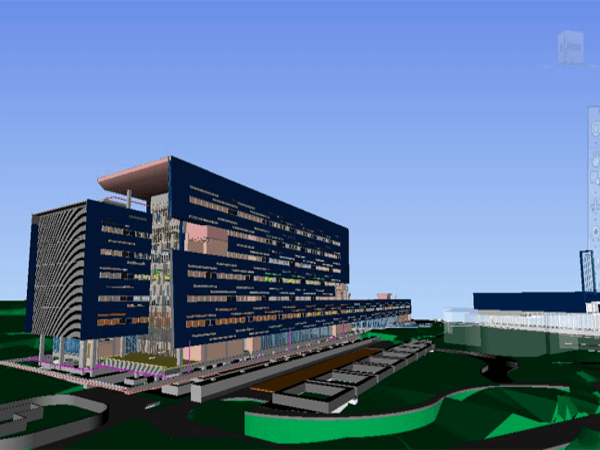 The beauty of BIM in this context is that it not only improves productivity and reduces cost, but also improves coordination and collaboration, brings transparency, reduces rework, helps track progress, and ensures projects are completed within time and budget. In a developing economy like India, infrastructure projects are a totally different ball game. Common challenges include land acquisition, lack of coordination, and nuanced dispute resolution mechanism between various government bodies, as well as significant shortfalls in planned investments along with large time and cost overruns. For me, the experience of working on Maha Metro Rail Corporation’s Nagpur Metro project, one of the largest infrastructure projects in India, was exceptionally enriching. 1. Focus on the end objective: Unlike smaller projects where processes are fairly simple and straightforward, managing a large and complex Metro Rail project was like starting on a clean slate. The challenges faced were unique and there was nothing to compare them against. 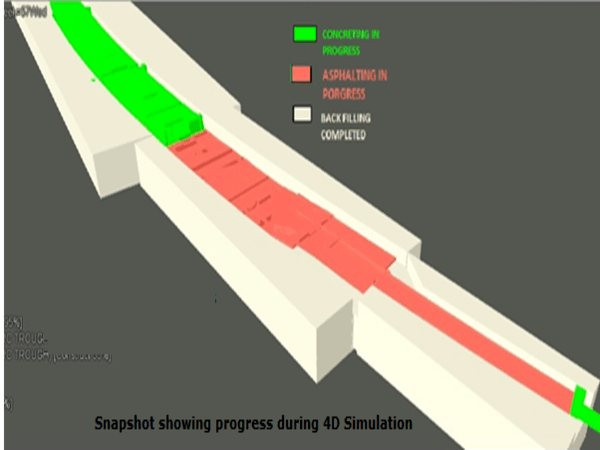 Since the infrastructure project called for a one-of-a-kind 5D BIM platform, we faced several implementation challenges, sometimes with no answers to explain what was being done or why it was to be done. The challenges with respect to the supply chain were always holding us back. Very often, we ended up wondering why something was enforced, or what benefits we would derive from a particular task or process. I had to train myself to focus on my task while looking for small and large points of alignment with the overall vision. In fact, keeping the overall objective in mind -delivering a functioning public transport alternative to the city, helped me focus on my own tasks better. 2. 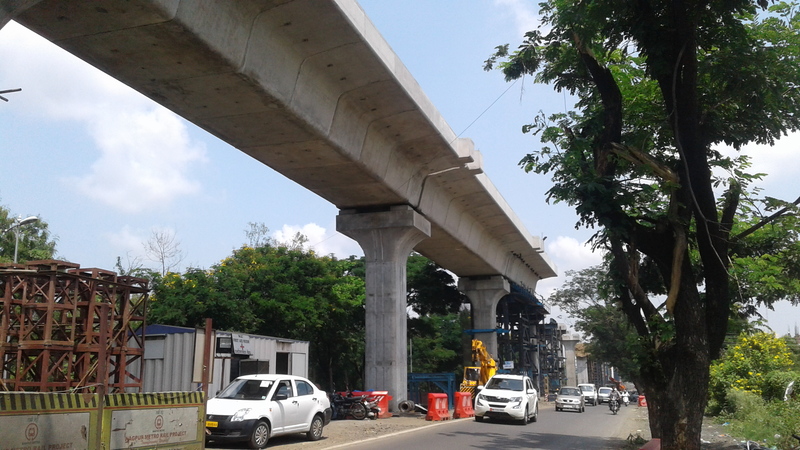 Teamwork wins: One of the most striking characteristics of the Metro Rail project was the presence of people from varied educational backgrounds, different experiences, multiple locations from across the world; a team of experienced professionals trying to use one common platform was a pioneering effort. 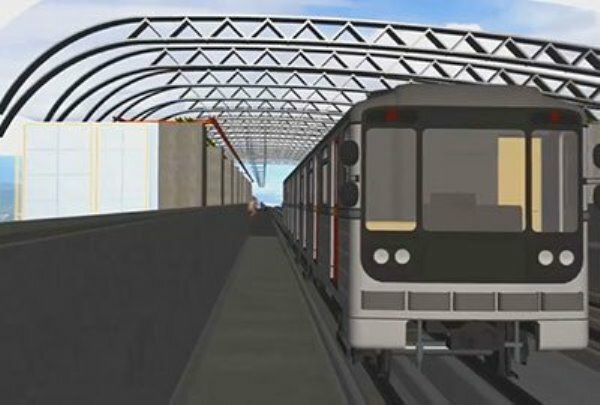 All through the project, the team consisting of design consultants, contractors, specialist sub-contractors, bureaucrats, site supervisors, finance/accounting professionals, project planners, suppliers and more worked towards one common goal – the goal of building a world-class Metro Rail project that meets international building and construction standards and Global Best Practices. 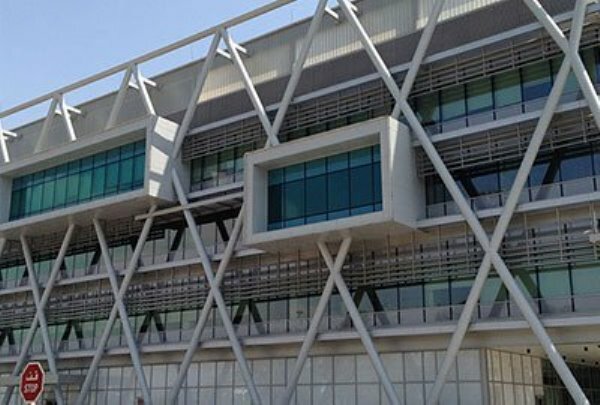 Teamwork was manifested in the way each member adhered to the best architecture and engineering quality standards and this drove a favourable outcome. 3. Handling process challenges: The implementation process of the Metro Rail project was a complex one. There was so much dynamism as the process to be followed for any action through the project life cycle had to be identified, defined, tested, implemented, monitored and then enhanced as and when needed. People had to be trained on the process, as well on the tools that had to be used for a particular task. We had to overcome a lot of hurdles around process management, organizational hierarchy, reporting structure as well as communication protocols. We learned to adapt our internal execution processes and client reporting methods and adapt them to help us achieve our goals. 4. Integrating technology: Multiple software and the need for collaboration between them brought up several interoperability issues. We had to find ways of integration and we also had to find the right people, train them on the technology while making them comfortable in using the technology. Since most infrastructure projects use a top-down approach, we used the same for the Metro Rail project as well; and even though this led some resistance from the project team, we were successful in bringing everyone together. 5. Nothing can be perfect; learn to evolve: Considering the size and complexity of the Metro Rail Project, a key learning was to evolve with time. 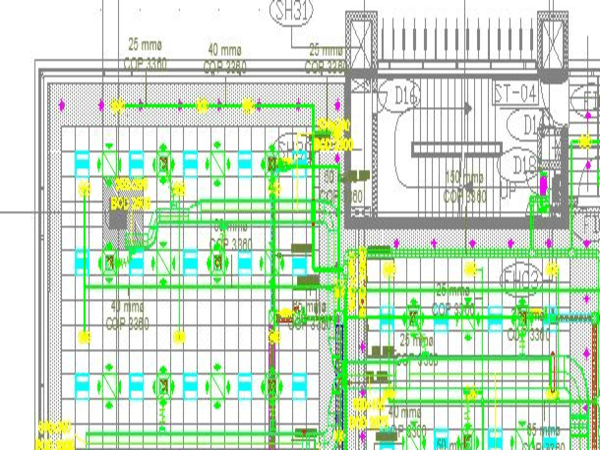 We realized nothing can be perfect; we had to accept the different ways of working of different individuals (even with the flaws) and incorporate that onto our BIM-mandated plans instead of asking everyone to follow a new way or process. To ensure the highest quality output, we always made sure to implement stringent measurements. Peer reviews, customized quality checklists, and automated software-based model checking were some ways by which we ensured we delivered our best at all times. For such a large and complex infrastructure project like the Nagpur Metro to be successful, persistence is key. I kept telling myself to be persistent but have a little give and take. In addition to process challenges and technology roadblocks, we also had to find ways to deal with the highly diverse team of expert professionals. Since each team member had a different outlook and different tips and tricks that worked well for his/her job, coming together was hard. 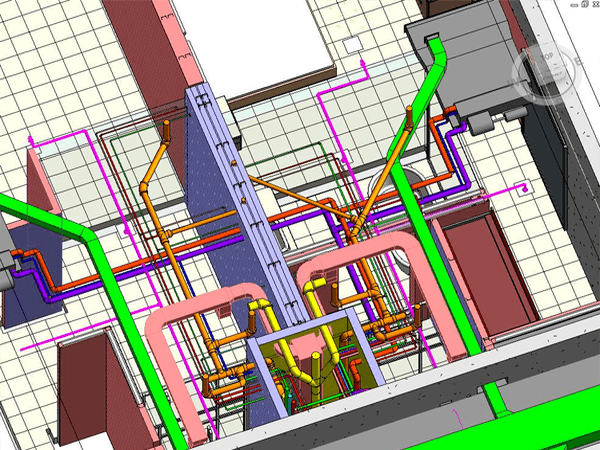 I think that relying on plans driven by the BIM models helps us. We could identify issues in time and plan to minimize their impact. This not only helped us in mitigating risks but to my mind, was a key reason for our success on this massive Infrastructure construction project.